Aura stripled Mono/RGB produces an homogeneous accentuation light. It reaches its optimal performance rate when fitted in a cornice and projected indirectly. It can also be integrated at a ground level. 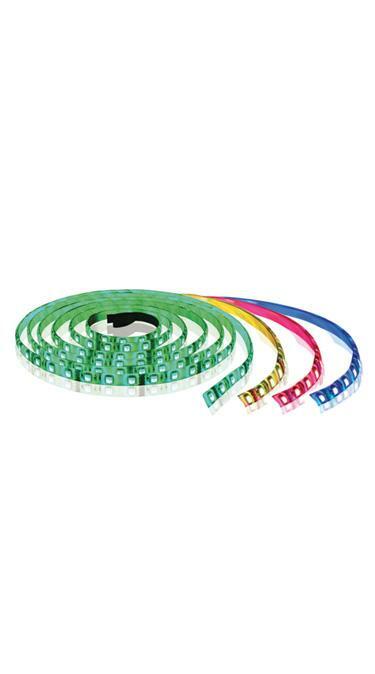 Architectural structures can be underlined with this flexible strip of light. Aura stripled monochrome sticks easily to any smooth surface and fits perfectly into an aluminum rack.